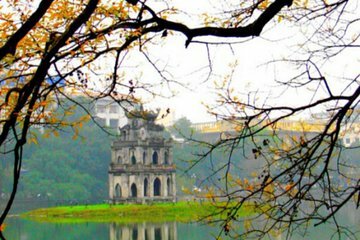 As you walk to historic pagodas and temples, take a spin around West Lake, and stroll down historic alleyways, get a local’s perspective on Hanoi sights and attractions on this private half-day sightseeing tour. Explore charming nooks and crannies and must-see sights while learning about Hanoi’s culture. Because this is a private tour, you have your guide’s undivided attention the whole time.